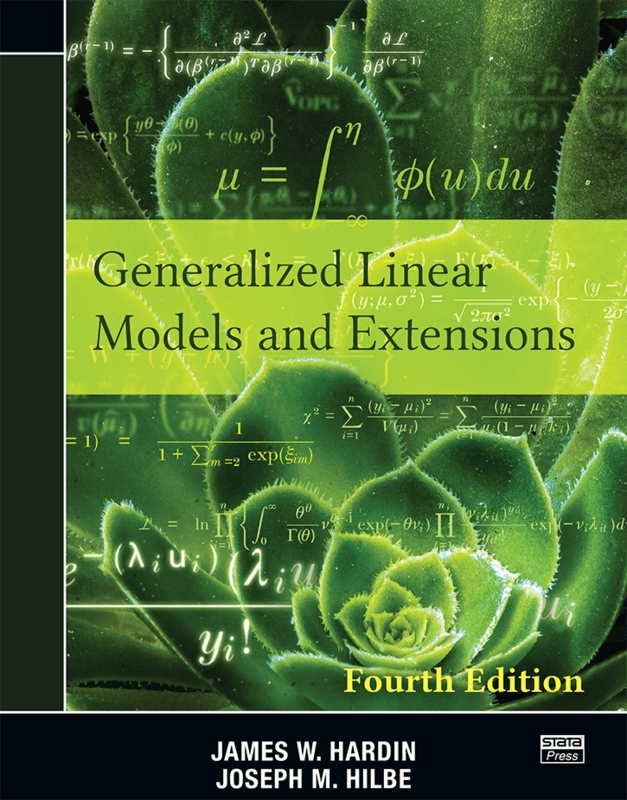 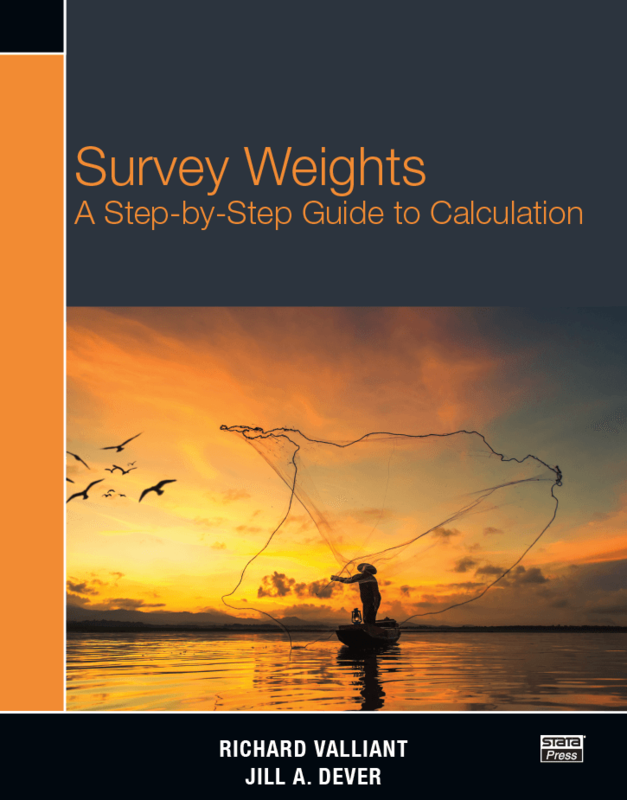 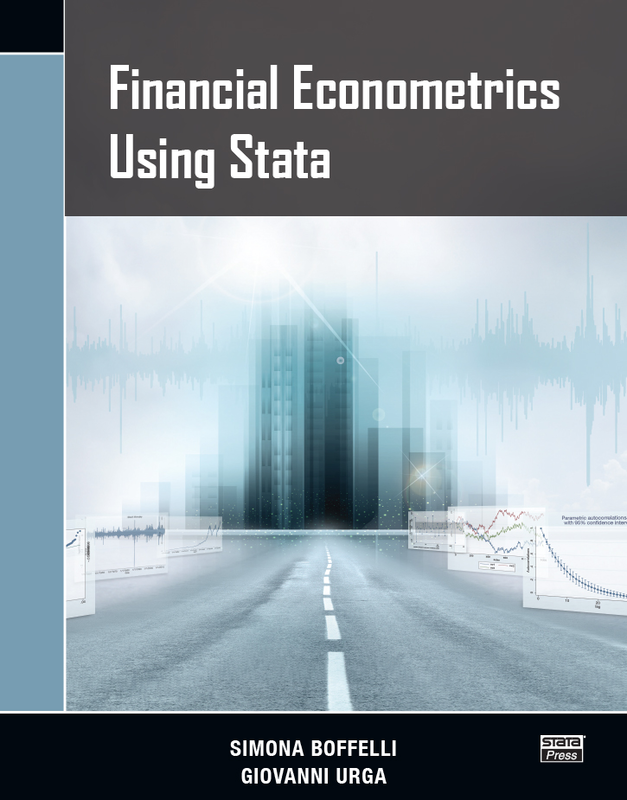 Quantec holds a wide range of books published by Stata Press. 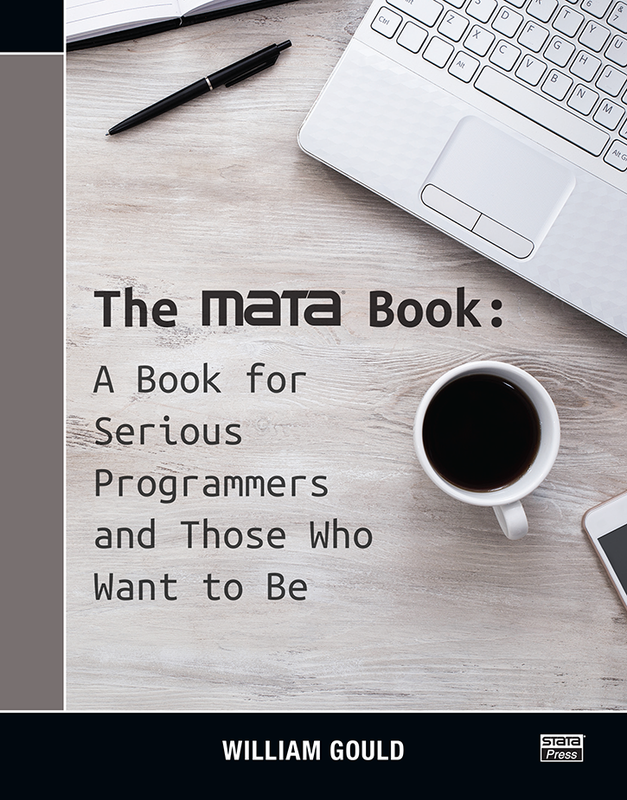 Contact us for a quote on any of these books. 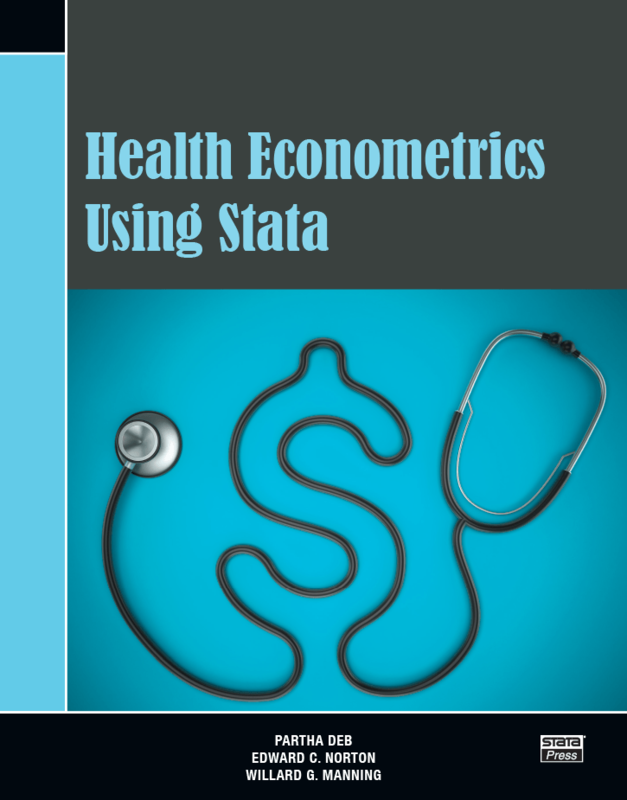 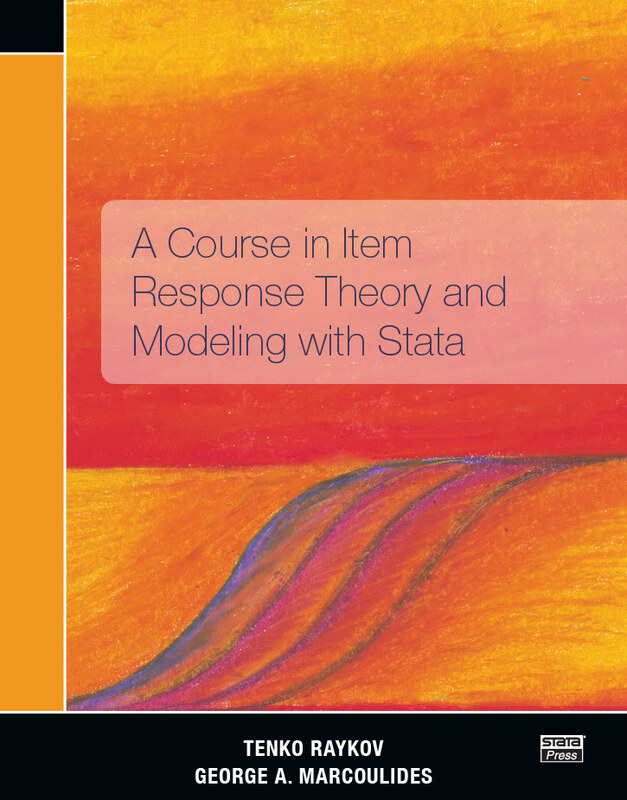 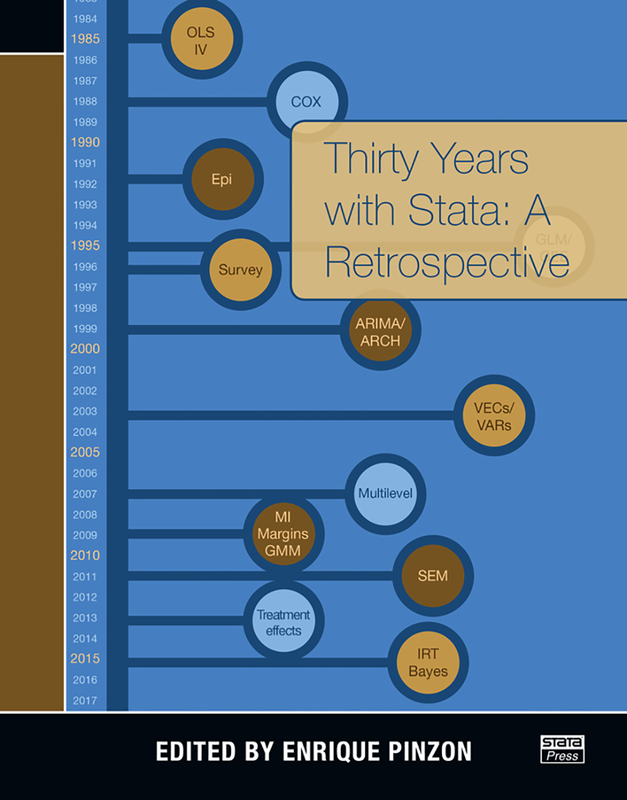 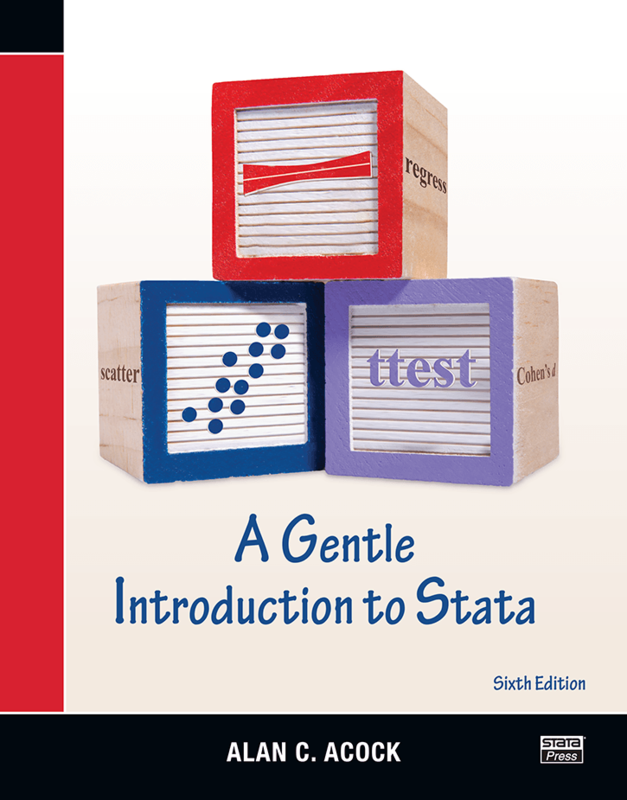 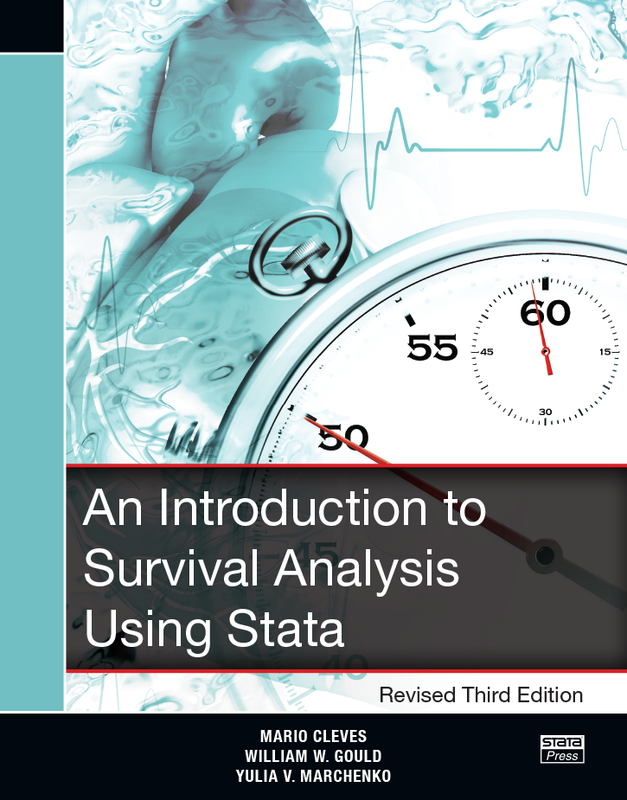 The Stata Journal is a quarterly publication containing articles about statistics, data analysis, teaching methods, and effective use of Stata’s language. 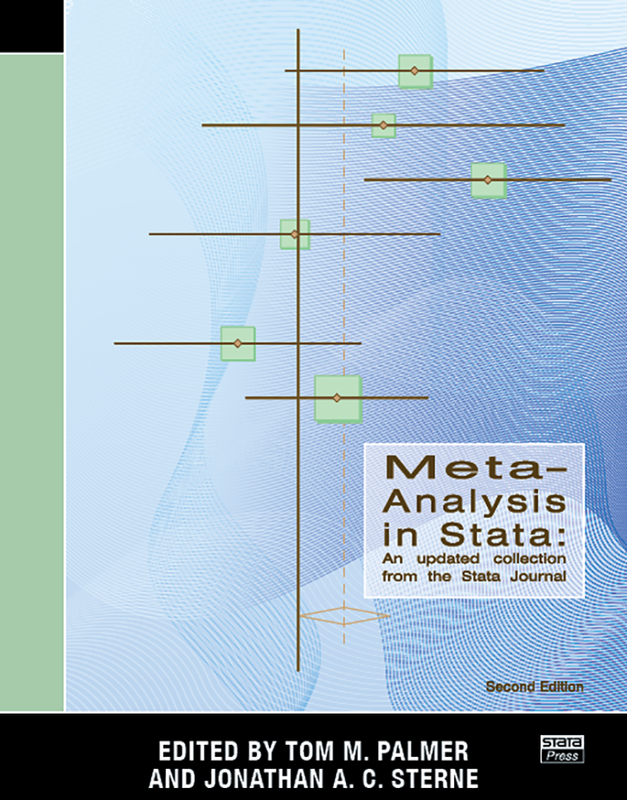 The Stata Journal publishes reviewed papers together with shorter notes and comments, regular columns, book reviews, and other material of interest to researchers applying statistics in a variety of disciplines. 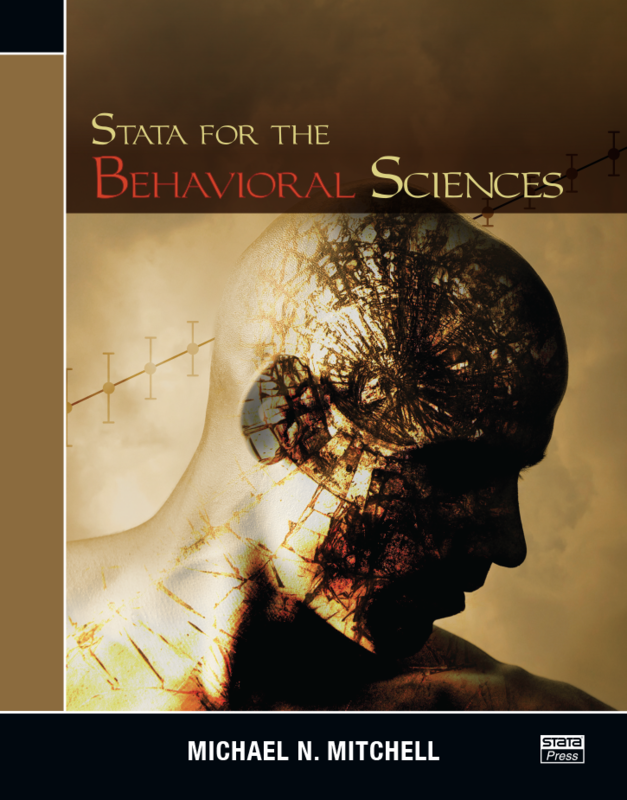 The latest Journal Citation Reports of the ISI Web of Knowledge ranks the Stata Journal fourth among journals in the Social Sciences Mathematical Methods category in terms of 5-year impact factor, only behind Structural Equation Modeling, Econometrica, and the Review of Economics and Statistics.